The people of shivamogga are very sweet and caring. 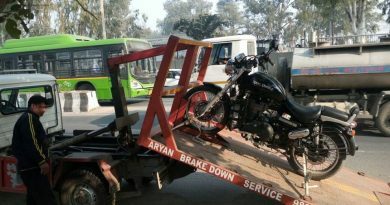 I quizzed myself “Are these folks really into bikes and rides?” I thought of speaking to Abhishek N Rao (Admin of RT Shivamogga) – formal, as I don’t know him in person, to get some information on this ride but, couldn’t contact him. I always wanted to reach out to him but, other priorities kept me busy. This dedication and passion only proved more, that Road Thrill’s decision to expand to include Shivamogga was a perfect decision. I am a lazy guy who doesn’t mix a ride and a trek. But these people are incredibly crazy. 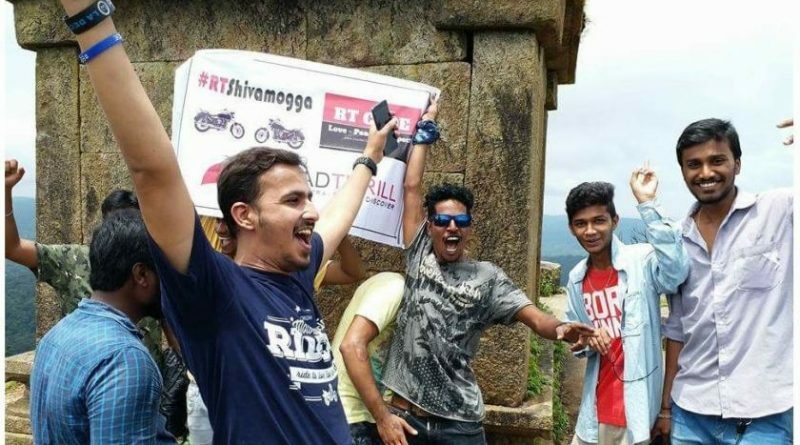 After riding for a distance of 90 kms from Shivamogga in the rain , it was a 9 km trek that they finished, just to fly the Road Thrill flag high! Cheers to their biking spirit! Kavaledurga trek is fun, but not with helmets, jackets and gears. This is a steep, slippery path with both uphill and downhill routes. Cheers to the crowd who made this possible. 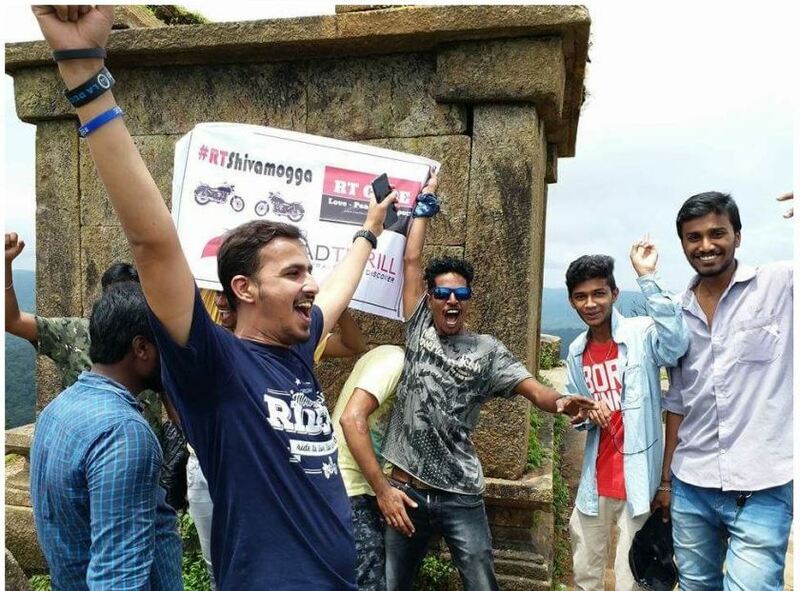 Social media was abuzz with the success story of Road Thrill Shivamogga. That was the time WhatsApp was flooded with congratulatory messages. I congratulated the group as well. After a day, I decided to just pick my phone and call Abhishek and congratulate him personally for the good start. I rang him and said “Hey Abhishek, sorry I prefer calling u ‘Abhi’ and congratulations for the amazing start”. Even before I listened to his response, I excitedly told him “Know what? Even I am from Shivamogga”. I was proud and I also told him that I was with him for the next ride! Now arrives the ‘iron in the fire’ to stick on my words. The second most talked about ride for Road Thrill Shivamogga. 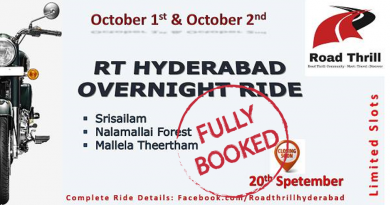 One of the biggest till now, a ride to meet! I am happy and eager for this ride. 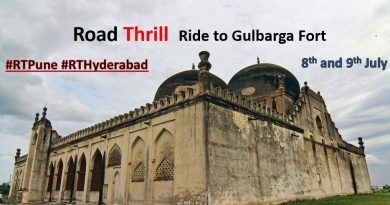 I am sure that Road Thrill will be more than excited to have collaborated with Shivamogga. Here’s wishing you guys all the best! I look forward to share many travel adventures with you all.